Pray and get serious about it. Sounds familiar? Maybe. But until we take our spiritual lives seriously no one can help us. You probably have written this in your New Year’s resolution a dozen times already. But have you prayed about it? The Holy Spirit is our helper. We can draw close to Him with His help (John14:26). The next time you feel you are drowning in the pressure of life, pray for the comforter to help you through. What study plan can you adopt? You can use a devotional or a Bible study plan to help you navigate the Bible with ease. Sometimes, I study with specific keywords. For example, using a keyword like “healing” or “faith” or “holiness” will aid your in-depth study. Using a concordance, reference bibles or Internet Bible sources like Bible Gateway can be a great help too. Fighting for the time, in most cases, is our biggest challenge. So, what is your best time in the day? 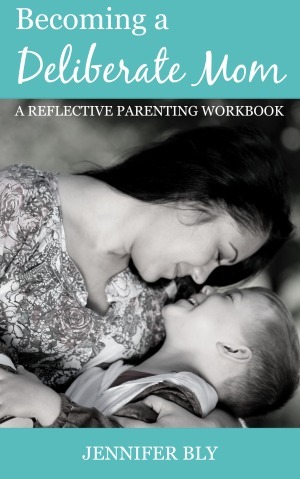 A busy momma with a spouse and kids and work commitments may find it easier to have devotions in the early hours of the day. Rise before the kids do. There is so much wisdom in rising early (Psalm 63:1). Late night after an exhaustive day may not work because your body and mind need to rest. So maybe you should stick to getting up earlier. you can draw up a list of life applications of a particular scripture. I cherish this strategy a lot. The more we share what we have studied, the more we grow and improve too. How can you share? Have a Bible study partner, such as your spouse, a friend, or colleague. When you talk about what you learnt, you remember with greater ease. I hope these tips help you. If you have any other suggestions, please share them in the comment section below. Ifeoma Samuel is a woman after God’s heart and is happily married to her sweetheart Obiora Samuel. She serves the Lord fervently in Children’s Ministry as a Sunday School teacher and occasionally speaks in women’s meetings. Ifeoma is the author of the devotional, My 30 Days’ Journey to a Fulfilled Life. 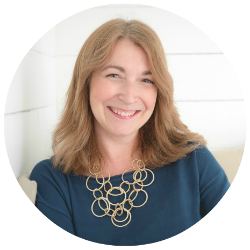 You can find her blogging regularly at Purposeful and Meaningful. Other places you can connect with her are Pinterest, Google +, and Facebook. What great tips and can’t thank you enough for sharing. I will have to keep these in mind for when I am in need with my own prayer and bible study here. So truly appreciate it. Hello Janine, I so excited these tips are helpful to you. I do hope more moms find it useful too. Hi Ifeoma and Jennifer! I have been to Ifeoma’s blog, but never seen her on video, so that was fun! And I do like the advice to ‘pray and get serious about it’. It’s so easy to promise to pray or find time to pray. It’s harder to actually DO it. Thank you for these true and easy tips to get going again. Hello Ceil, I couldn’t help but laugh. I am glad you enjoyed the video. Bible study is important and enjoyable as well. Thanks for your encouraging words today. Hi Lauren, I also like writing too. I am glad you find the suggestions useful. Pen it down is a very good suggestion. Thank you so much. Pen-it-down. What a wonderful tip, as well as getting serious about it. I was born Jewish and my family is mixed now, so there’s not a lot of talk about the Bible here, but that doesn’t mean I’m not totally interested in hearing about it. Hello Tamara, I am pleased you found this useful. Thank you for sharing your experience here. Always good to hear a feedback. Precious Blessings to you Tamara. I love this tips. I try to read before I leave for work and then meditate on what I have read as I go to work. I love writing down what I have read it seems that I haven’t done that as much as I used to. I also talk about it with my husband and we share with each other what the Lord is revealing to us through our own bible study. I also have a bible study partner now which has also been helpful in keeping us accountable when it comes to reading the word. Thank you so much for sharing with us your experience. I love that you added the bible study partner. Thank you Tona. I learnt from your comment. Thank for this post, Ifeoma! So simple, yet profoundly helpful. I am grateful for your wisdom. Thanks friend. I appreciate your feedback always. Precious Blessings to you Carla. I love your Bible study tips, Ifeoma, especially #1: “Pray about it!” So often we forget this important crucial step. I appreciate your testimony and example as a woman serious about scripture. Hello Betsy, thank you for taking time to read and leaving an encouraging feedback too. What a wonderful article – I really enjoyed it. Your video was really a added bonus – I actually prefer videos, they’re much more personal. Awesome job! Great tips! First point is so needed – we do need to pray about it. Planning is essential, and putting it on the schedule is the best way for me. 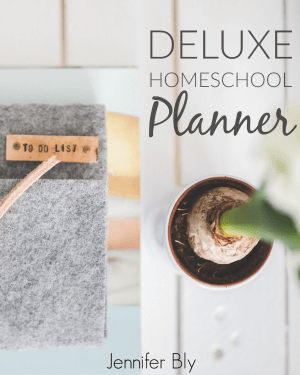 I combine my business with personal schedule in my planner because that realistically reflects my whole life, and my time. P.S. I like alliterate outlines, easier to remember! Hello Carol, it is so nice to read your comment on this post. Great tip: combining Business and Personal life schedule on your diary. Makes sense though, if one can succesfully apply it like you did. So grateful to have you over. 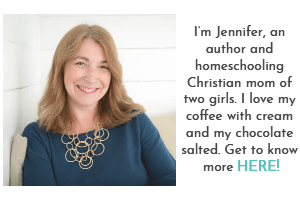 Dear Jennifer, thank you for this privilege to write for your audience. Hugs and kisses from my heart. I’m so glad you were able to share your wisdom and encouragement here. I’m sure it has blessed many. Prayer is so simple, yet so powerful! Thank you for sharing these tips. Melissa, prayer is powerful and very needful. I love to study the good book. It is hard for me to pin down the same time every day. It has become apparent to me that I need to find the same process each day. As long as I am getting in the same rhythm, the time frame won’t matter as much. Hello, Bryan we all have those struggles but with repeated consistent efforts and the help of the Holy Spirit we will overcome. Thank for sharing your heart. I love studying. Yet, like you stated I kind of struggle with timing, so I decided to be studying at night since that is when I mostly have time to take care of some personal stuffs. While studying, I use Bible dictionaries, concordance, commentaries and some other helpful resources. But the part I like most is penning my thoughts, the things I feel the Holy Spirit is pointing me to, life application and sometimes teaching ideas. This really helps me in my writing, reviewing in later time and as well as sharing with others. Thank you Ifeoma for sharing this great tips. Its always great to read from you. Nice to meet you Jennifer, you have a great work going on here. Hope to visit more often. Dear Grace, I so appreciate that you stopped by and left such an interesting comment too. Application is the peak of our Bible study. As you state writing thongs down helps us too. I am glad you enjoyed this post my dear friend. More Grace to you as you follow the leading of the Holy Spirit. What a great word! I love your simple, but profound steps to better Bible study. It does seem that some of the most spiritual things are so practical – plan, do, act, step, go. Oh, how I wish I would quit making things so complicated! Your reminder to Pen it down is one that I love. I need to write to pay attention. Thanks for a great post today. I found you on Grace and Truth. Hello Melanie, firstly thank you for hopping over to read. I am glad you find these tips useful. No pressure one baby step at a time until it becomes a habit. Thank you Karen. You echoed my heart. Bible study is a commitment. God bless Karen and thanks for joining the table. Ifeoma, I love your key principle: pen-it-down. I hadn’t considered, that this is one of my Bible study habits. I have a calendar with a tear-off scripture verse for each day of the year. Often the verse for the day becomes a devotional I write on my blog. This is my way of Bible study and penning-it-down. Excellent Rachel. You are not only penning it down you are proclaiming or sharing what God has showed you. Thank you for joining the discussion table. 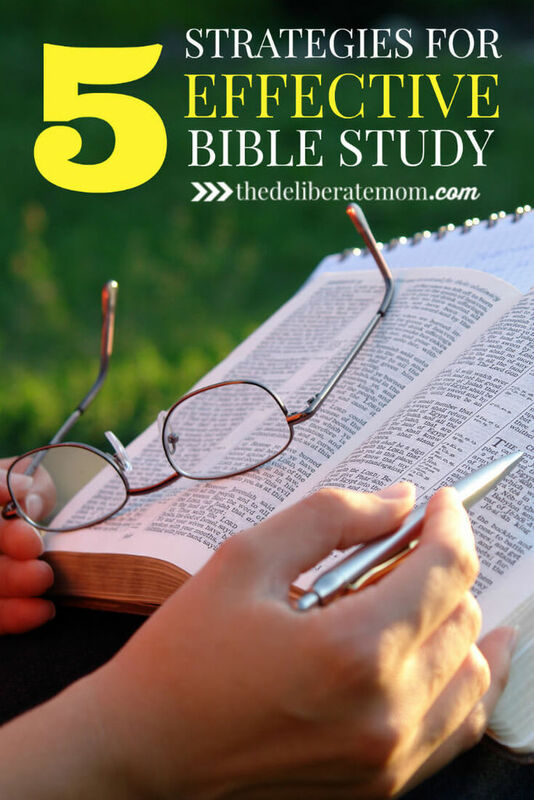 Thanks for sharing these great bible study strategies. I just want to share the acronym that I’m using while doing my daily devotion.